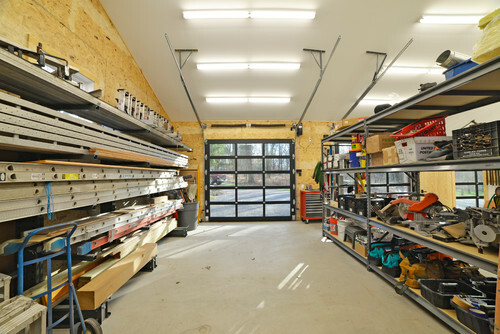 Whether you are a master builder designing your dream workshop or just need some space for your projects or storage, you will appreciate the details put into the building methods for this large shed and how the finishes help blend into the scenery. 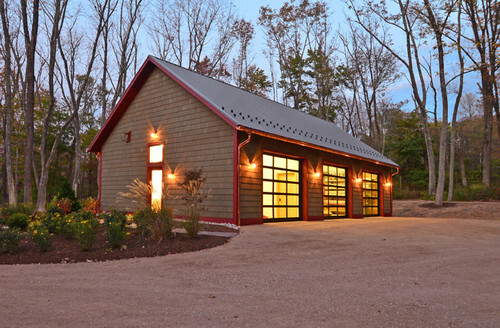 The builder ends his story saying, “I’m really in love with this building.” We can relate. Having the perfect workshop is worth building or in some cases it may just be easier to buy a property where one already exists. Here are all the properties currently on the market in Cherokee County that have the ‘workshop’ feature checked in the local MLS.